LONDON (AP) — England coach Gareth Southgate has signed a new contract that will keep him in charge of the national team through to the 2022 World Cup in Qatar. 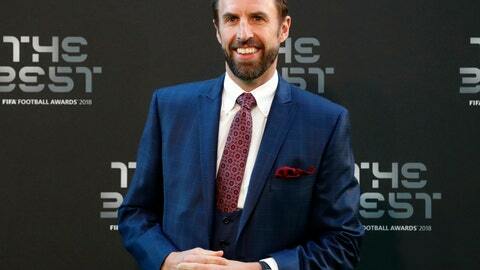 Southgate, whose deal was due to expire in 2020, has been rewarded for guiding England to the World Cup semifinals in Russia. It was the furthest the country has progressed at a World Cup since 1990. The English Football Association announced the new deal on Thursday. Southgate took the job in November 2016. If he stays until the end of his new contract, he will be longest-serving England coach since Bobby Robson (1982-90).